Metal tracks made of loose links is one of the accessories that will improve the looks of a tank. Its weight and motion effect will add an extra touch of reality. The Bosnian Campaign is the subject for this set; decals for Serb, Croatian and Muslim vehicles engaged in the conflict are included. Contained are some very interesting markings and colorful schemes for BRDM-2, PT-76B, T-34-85M, T-55A, and M53/59 Praga SPAAG. This decal set offers markings for US M2 Halftracks, M3 Halftracks and the M5A1 Stuart used in North Africa (Morocco, Algeria) during 1942/1943, allowing you to finish these classic vehicles with attractive and accurate markings. The well know Russian Naval Infantry is one of the elite forces of the Russian military; this set allows you to model some very interesting vehicles such as the BTR-80, PT-76, SA-13 and the classic ZSU-4-23 Shilka with a different “look” using the very original color and marking schemes of this set. The most powerful tank of the Spanish Civil War, the Russian T-26, was king of the battlefield. With this set reproduce the most colorful of those vehicles; the captured T-26s used by General Franco’s Nationalist army. Marked with large identification symbols and flags painted of turrets. 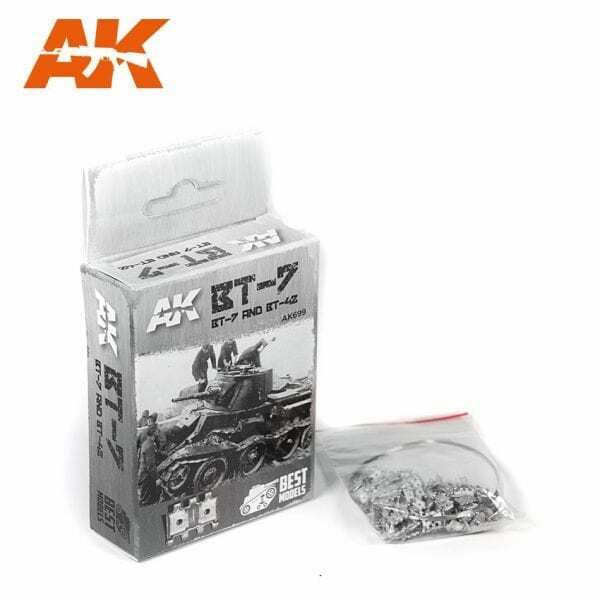 This set is the perfect option to transform your T-26 into a unique and spectacular model.